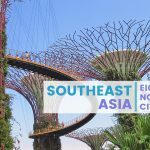 Southeast Asia from Thailand to Indonesia is a dynamic region, with an eclectic mix of cultures that are “same, same but different.” A journey to this corner of the world is full of discovery, adventure, and natural and man-made wonders. Pack your bags and book that ticket because this region has plenty to offer those who are looking for a travel fix. 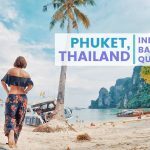 Thailand is one of the most visited countries in the world; it comes as no surprise because the country is rich in culture, nature, and its own quirks that attract tourists from different parts of the world. It also helps that it is along the banana pancake backpacking route. Thailand is famous for its beaches, but for those who want to see a different side of the country, head north to Chiang Mai. Chiang Mai is old and new; I say this because high-rise buildings, fancy hotels, spas, and fast food chains mingle with century-old pagodas and temples. Despite its growing urban sprawl, this city in Thailand still has its rural charm, and walking around the old town elicits a lost-in-time feeling. Wat Chedi Luang and Wat Chiang Man are two of the oldest and most popular temples in the city. Doi Suthep is one of the most revered and most beautiful temple complexes in Chiang Mai; however, it is also the most crowded. But don’t let this deter you from visiting as it is still worthwhile. Chiang Mai’s central location also makes it the destination in Thailand’s northern region. If you visit at the right time, you get to experience one of the most beautiful festivals in Southeast Asia, which is the Yi Peng Lantern Festival. 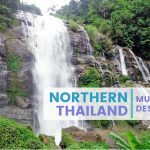 You can visit Chiang Rai and see Wat Rong Khun (The White Temple) or head to the highest peak in the country in Doi Inthanon from the Chiang Mai. When one thinks of Indonesia and its beaches, the first destination that comes to mind is almost always Bali. 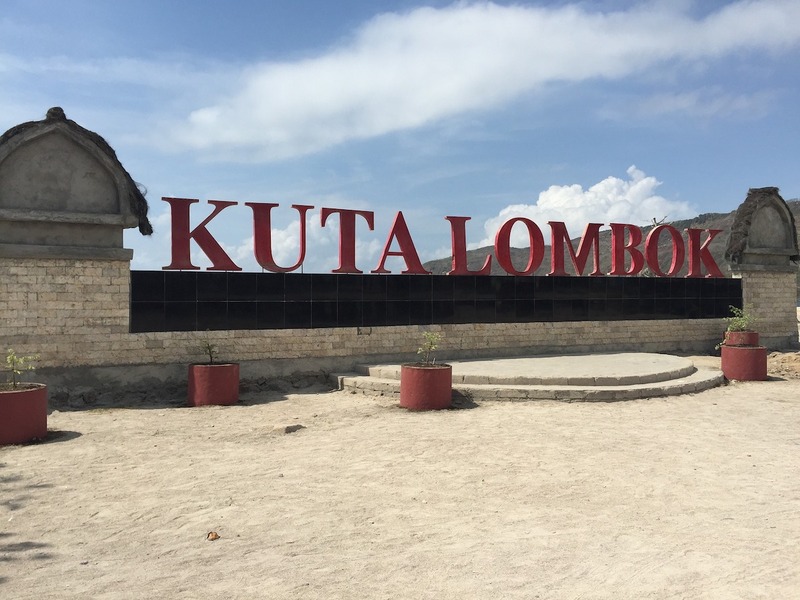 However, the beaches near Kuta, Lombok either rival or trump those of its more popular island counterpart. Lombok isn’t as developed as Bali, making it an alternative destination for those who want to experience a different kind of island life. Kuta is the place to be to explore some of the undeveloped beaches of Indonesia. One of the best is Tanjung Aan, the fine bone-white sand fits snugly between your toes and the cerulean waters are simply beautiful. There is a huge rock, which you can use as a viewpoint to get an overlooking view of the beach. Selong Belanak is another white-sand beach worth adding to your itinerary. 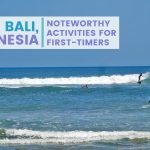 Its waters aren’t as calm as in Tanjung Aan; tourists come here to surf as the waves are ideal to learn surfing or improve your skills. There is also plenty of room where you can lounge on the beach and relax away from the crowds. Mawun Beach doesn’t have the soft white sand of both Selong Belanak and Tanjung Aan; however, it is just as beautiful as the two. If you’ve had enough of the beach, there are tour operators that offer trips to other destinations such as waterfalls which are Sendang Gile and Tiu Kelep or a hike up Mt. Rinjani. 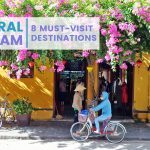 Hoi An’s UNESCO Heritage tag is well-deserved; this quaint destination in Central Vietnam is popular among locals and tourists alike. The well-preserved charming old town will take you back in time once you step inside it. The traditional houses remain the same as they were several years ago; however, some are now guesthouses, bars, restaurants, shops, and cafes. Despite the commercialization, the town managed to keep its old soul intact. There are also numerous shops that tailor make suits, which is good value for money. 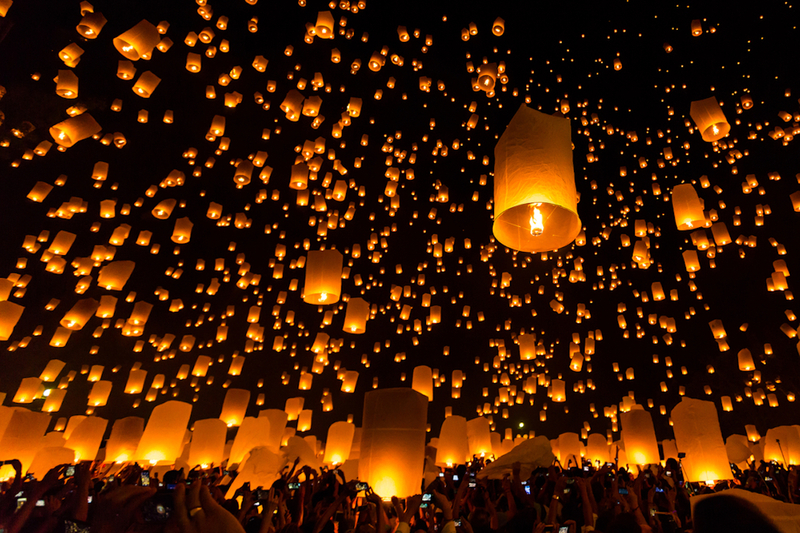 Visit at night to see locals release paper lanterns on the river and watch the faint glow light up the night sky. After exploring the old town, rent a motorcycle to visit the nearby beach or head to Marble Mountain. 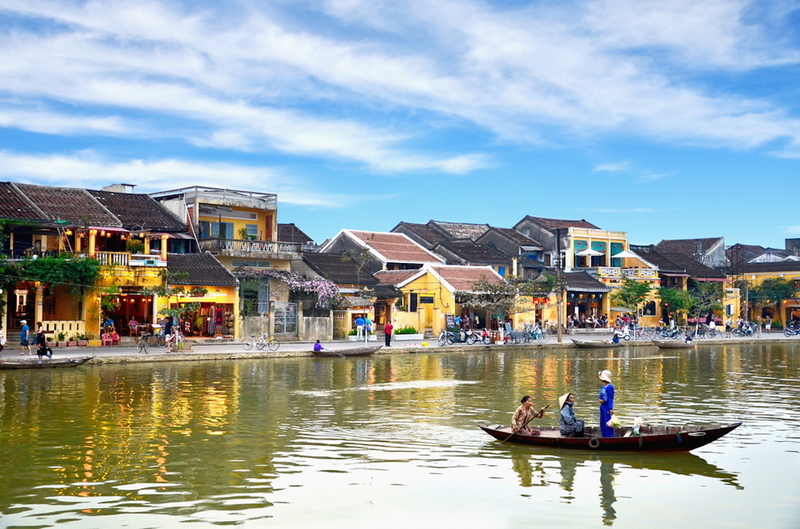 A side trip to Da Nang or Hue are also alternative destinations from Hoi An. If history is your thing, Bagan, Myanmar is worth a look; it boasts hundreds of temples as far as the eye can see that are centuries old. It is not yet as crowded as the famous Angkor Complex, but it elicits the same feeling of wonder as you walk in and out of ancient structures. 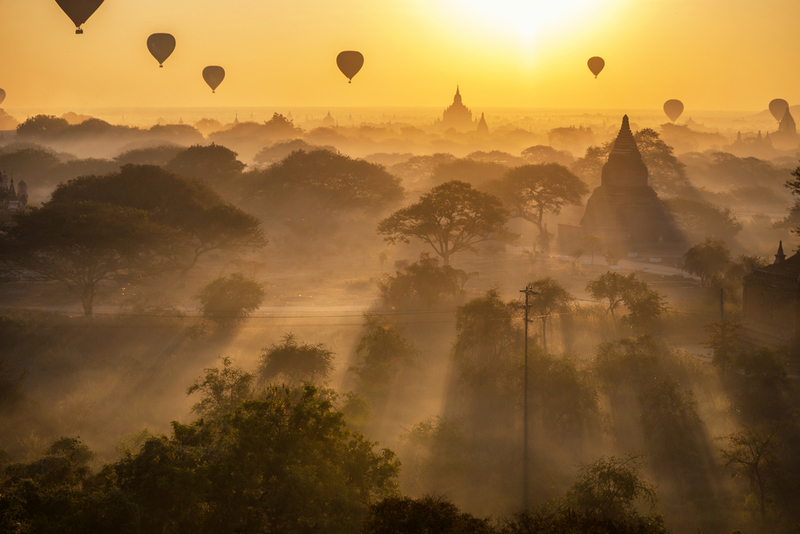 Rent and ride a bike or horse-drawn carriage to explore the different sites of Bagan. The noteworthy temples are Htilominlo, Shwezigon Pagoda, Ananda Temple, and Dhamma Yangyi Temple. The best place to view the sunset and get an overlooking view of the temples is at Shwesandaw Pagoda. 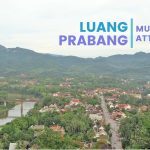 Luang Prabang is a UNESCO-listed destination that is worth a visit if you are exploring Southeast Asia. It has a little bit of everything — old temples and structures, a sense of history and culture, and the beautiful Kuang Si Falls after getting templed out. 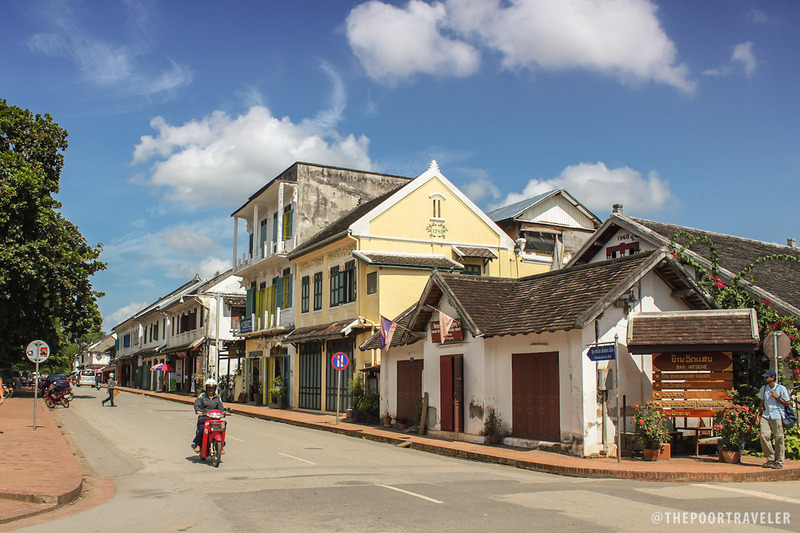 The town of Luang Prabang made the World Heritage List because of the well preserved and maintained structures in it. It has an eclectic mix of urban and rural developments throughout the centuries, which include French colonial influence. Southeast Asia is a vast region with plenty to offer wanderers, whether they are backpacking or traveling in style. The region has many more destinations that are waiting to be discovered. 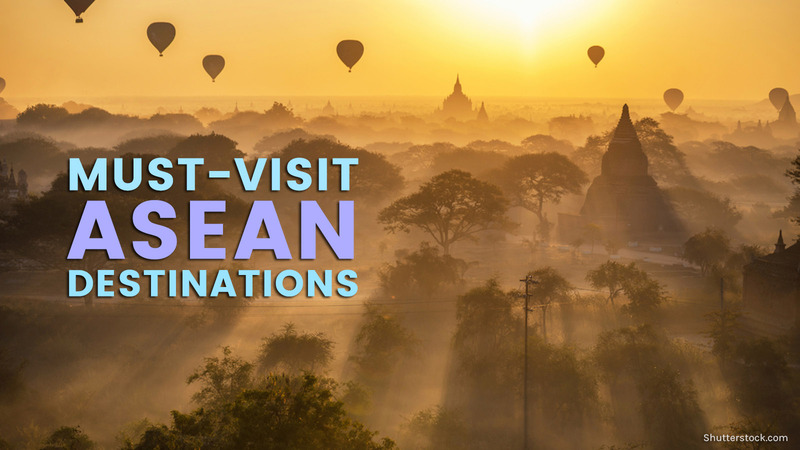 The countries in ASEAN have a distinct culture, landscape, and history that make it bucket-list worthy.